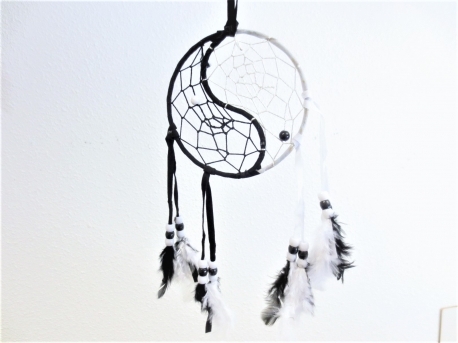 This dream catcher consists of 1 web with yin yang symbol. 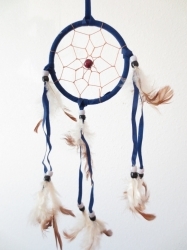 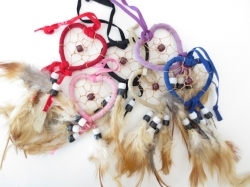 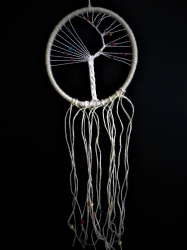 The function of the dreamcatcher is to protect against the bad dreams. 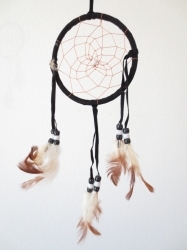 You can also use it as a home decoration.